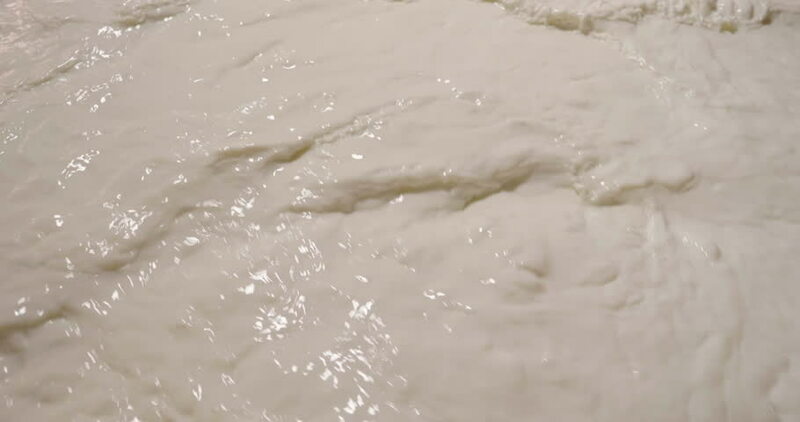 A cheesemaker prepares a form of Parmesan cheese using fresh and bio milk. The processing is done following the ancient Italian tradition. 4k00:11A cheesemaker prepares a form of Parmesan cheese using fresh and bio milk. The processing is done following the ancient Italian tradition. hd00:21Slow-motion water drops and splashes fly in an air. City park fountain working.